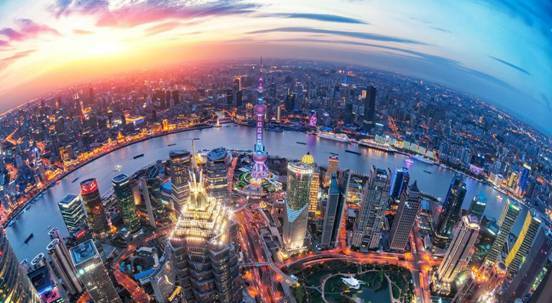 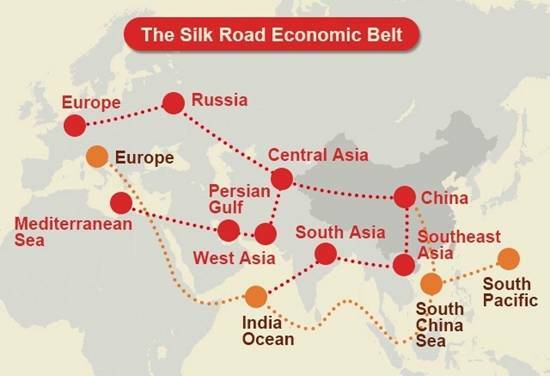 The chairman of Qingdao QihangTyreMrGuoShubinggrasp the quasi-national economic development policy pulse; Deeply comprehend “The Belt and Road Initiative”strategic thinking proposed by the national president Xi Jinping; Fly to Southeast Asian countries several times to investigate and looking for opportunities for cooperation. 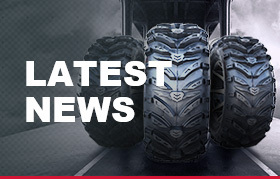 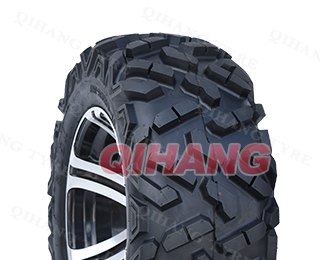 Uphold the full advantage of the resources from both partners, and signed a cooperation agreement with two Southeast Asian tire companies.Both sides complement each other. 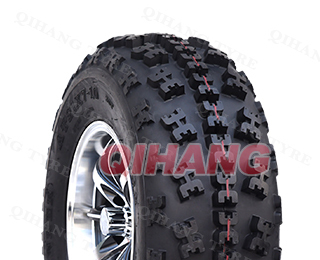 Qihangtyre supply technology, mold, handpiece, co-production of OTR, Industrial tire, Trailer tire, TBR several series of tires.Early November, professional and technical engineers of Qihangwith the two manufacturers have tested products successfully which can meet the standard, and now they have been put in large-scale productionone after another. 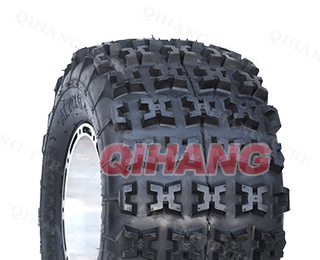 Qihangtyre responded positively the strategy of “The Belt and Road Initiative”, explore new ways of developing, keep going out and look for new ways. 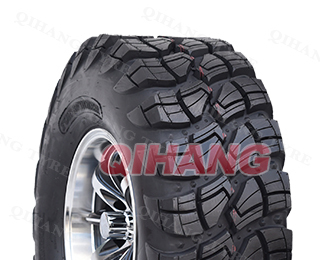 The success of cooperation with two tire companies in Southeast Asia, avoided the impact of US anti-dumping, has laid a solid foundation for re-occupation of US market. 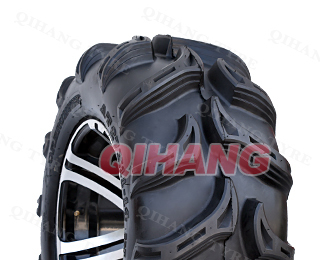 Face the challenge again and again, Qihang always can find out a way for their own development, opportunities and space of enhance. 2019, one new year, one new hope, Qihangtyre, sail the world.